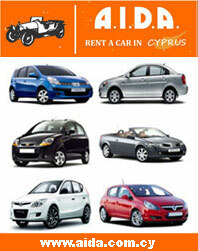 We are one of the oldest car hire companies in Cyprus. We began back in 1972 with a very simple business model. Build strong and personal relationships with our customers and the best reputation in our market. For more than 40 years now, most of our business still comes from recommendations and repeat satisfied customers.